Whip your face into flawless shape! This brand new Shea-Sugar cleanser/exfoliator is a refreshing makeover for your daily routine. 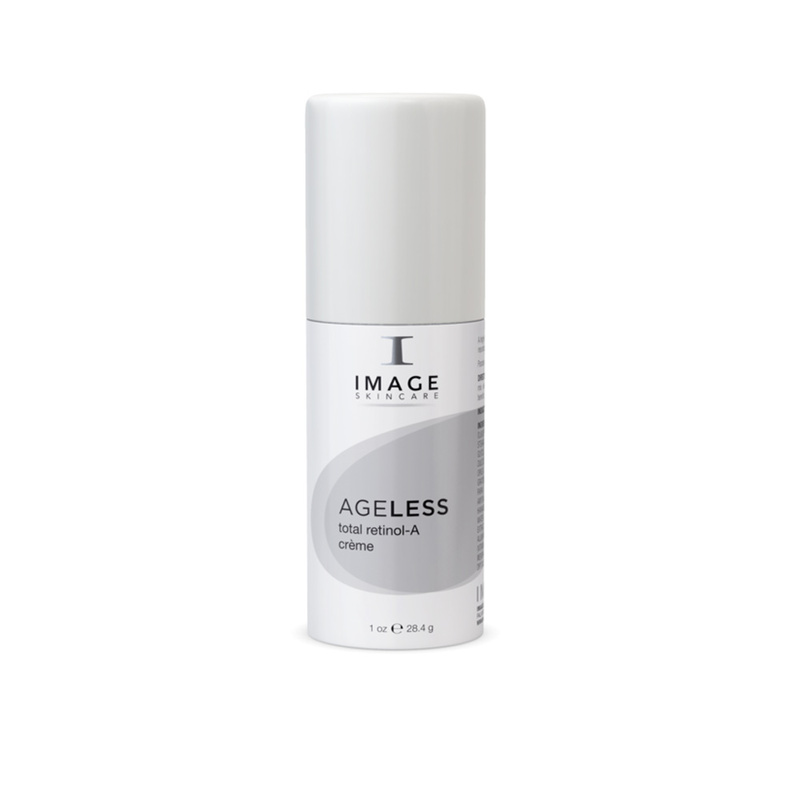 Especially for those of us with dry, sensitive skin or rosacea. Some regular cleansers leave your face feeling tight and stripped, causing your skin to work overtime to replace lost natural oils. This voluptuous whipping micropolisher brings radiance back – reducing redness and discoloration. 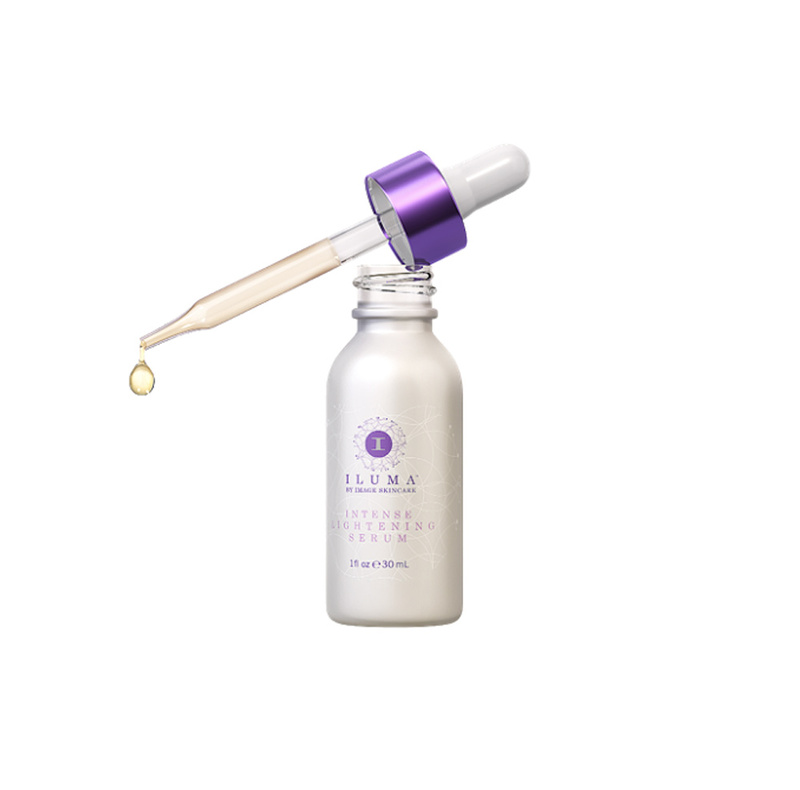 You’ll be WOW’ed by the supple, replenished feel of your face. Plus all day long, your face takes on a dewy complexion that’s just unmatched! Shea butter’s many vitamins quickly penetrate to nourish skin while the micro sugar crystals clear the way for having one truly fine day. Scented with just a hint of natural grapefruit and citrus oils. 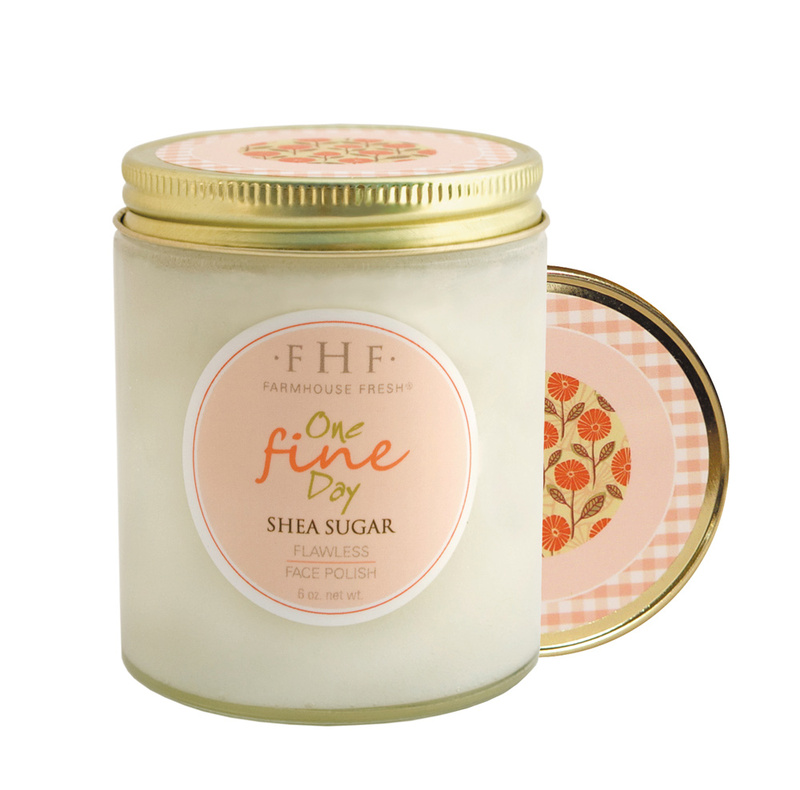 One Fine Day is 98.5% natural, and like all FarmHouse Fresh products, it is Paraben and Sulfate Free.